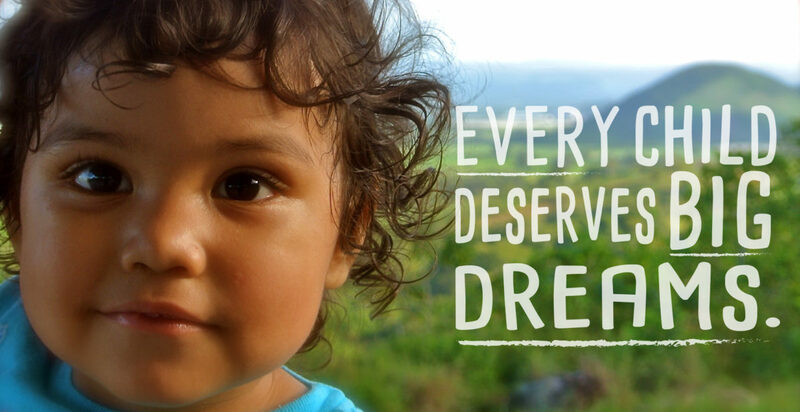 Every child deserves big dreams. 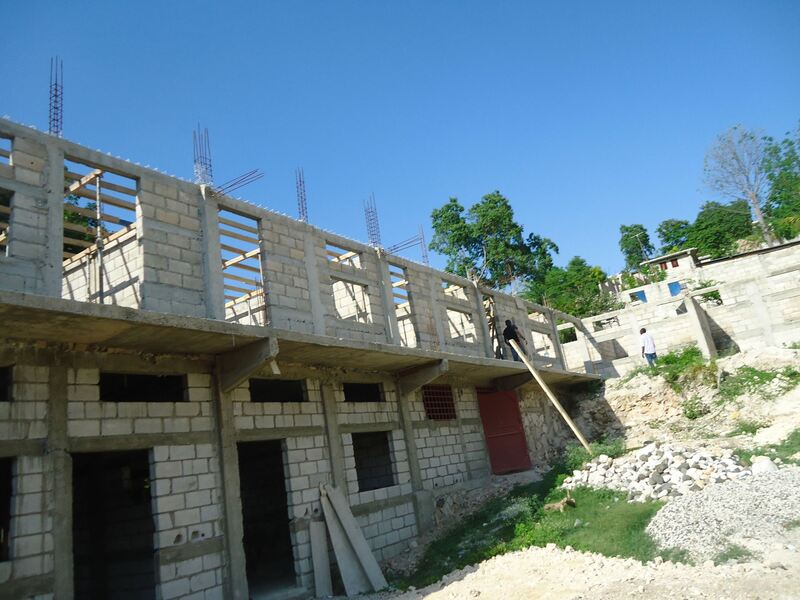 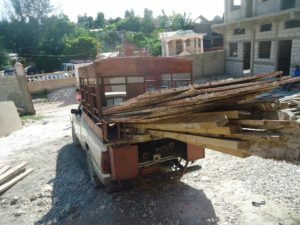 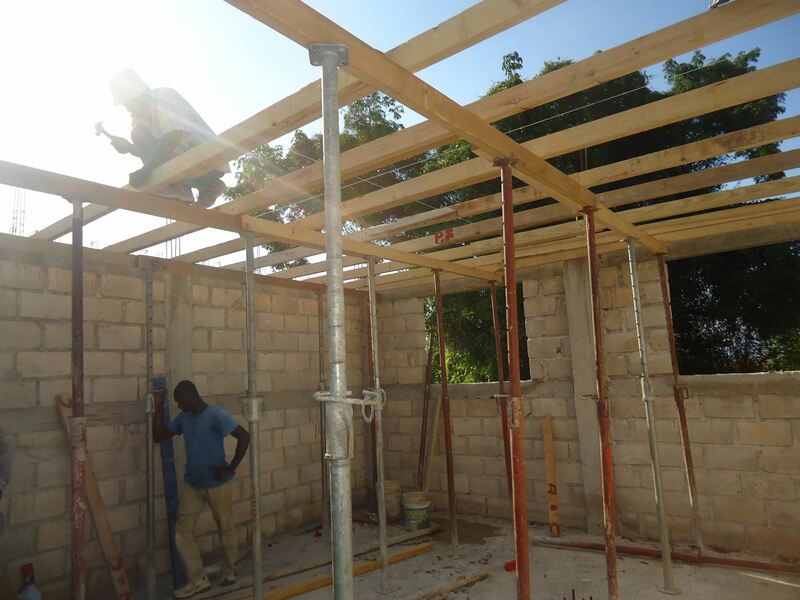 We’re excited to announce that the Mario Foundation board recently approved distributions of more than $10,000 to both help with the construction of a new school and support students and teachers in Merger, Haiti. 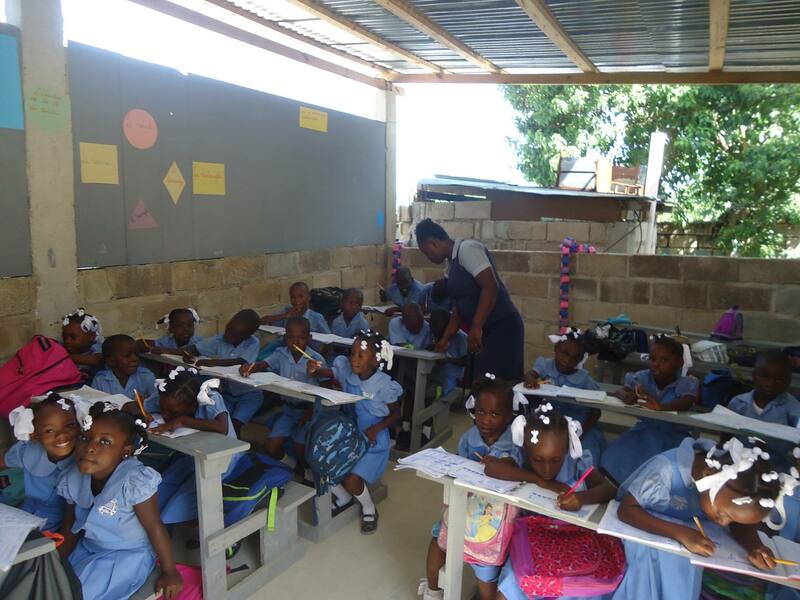 The new school will mean accessibility for more students (not as far to travel), more teachers and a better quality education, more room to learn and play, more structure, and more rooms for different grades and classes – preschool, elementary, and secondary. 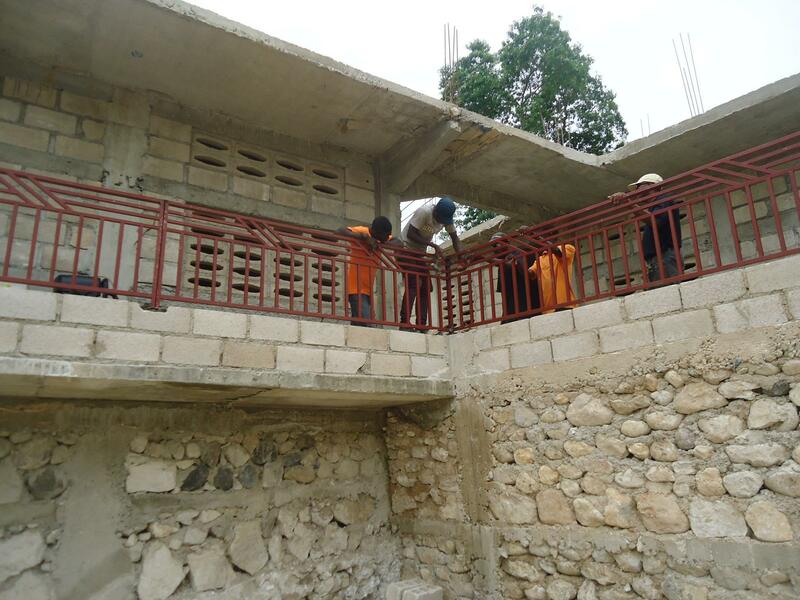 The vision is for the school to ultimately serve 600-700 children in the community. 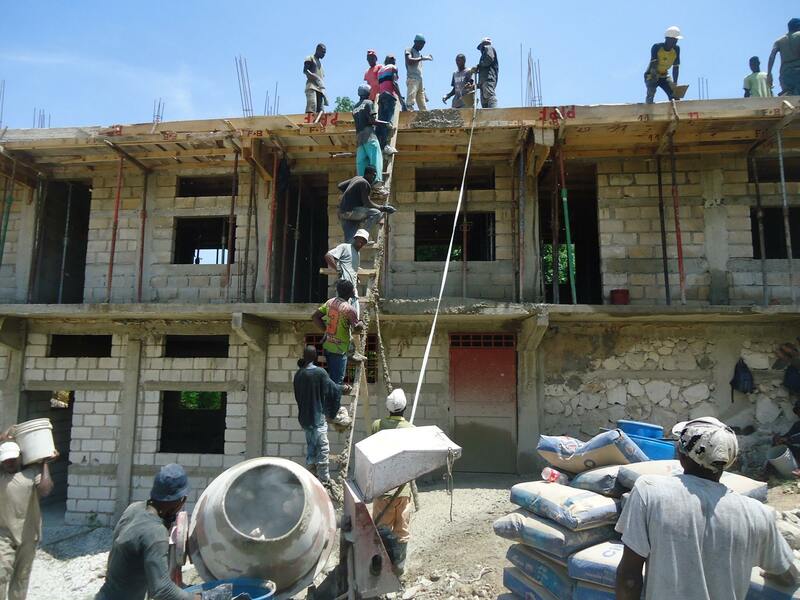 As a bonus, school construction has been providing employment for many men in Merger and surrounding communities, as well as boosting the local economy through the purchase of equipment and services. 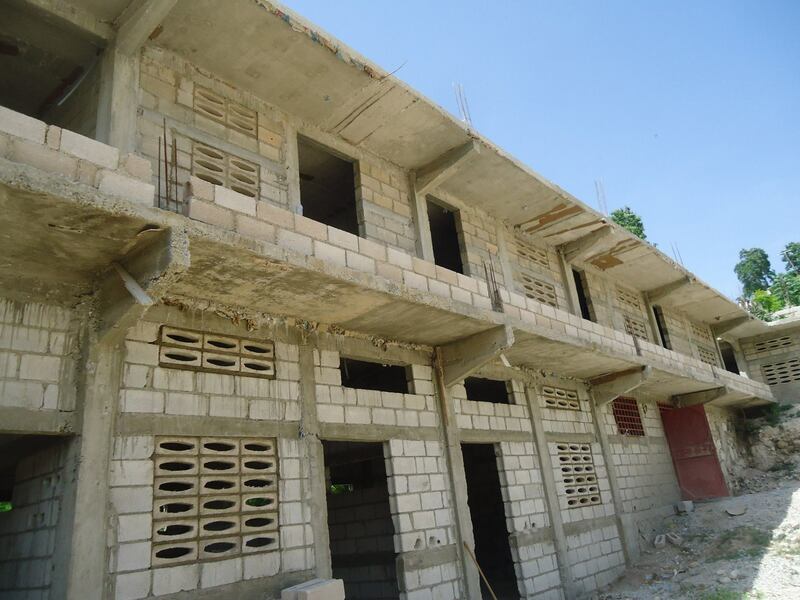 Money from the foundation has sponsored two teachers, school uniforms, and construction costs, including concrete, sand, tile, and roofing materials. 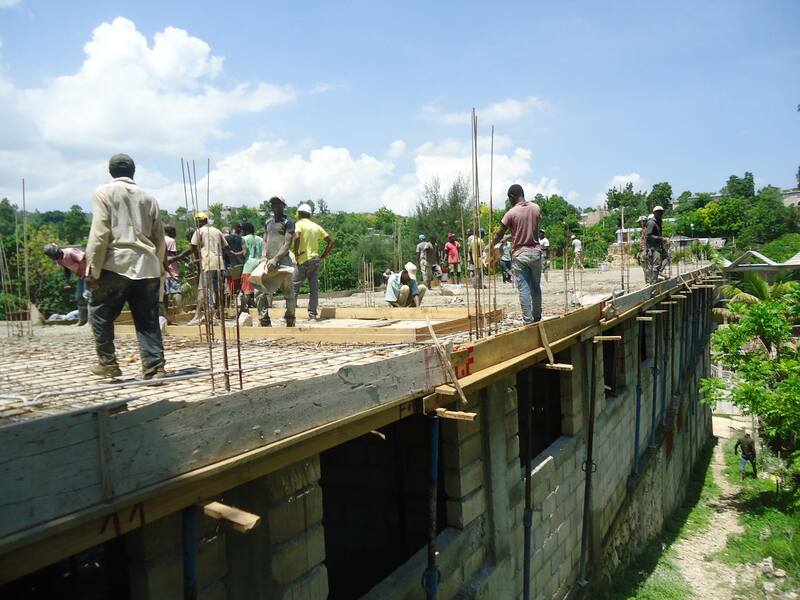 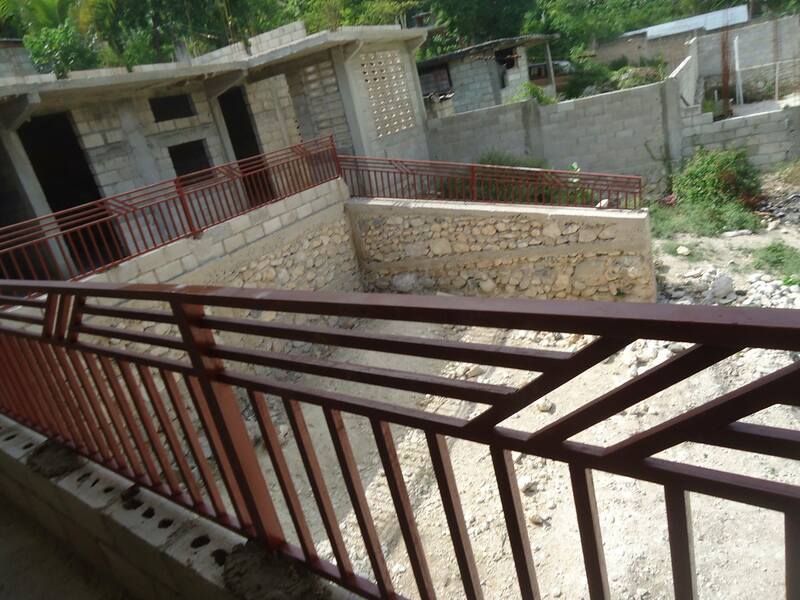 Photos below show the school construction in progress. 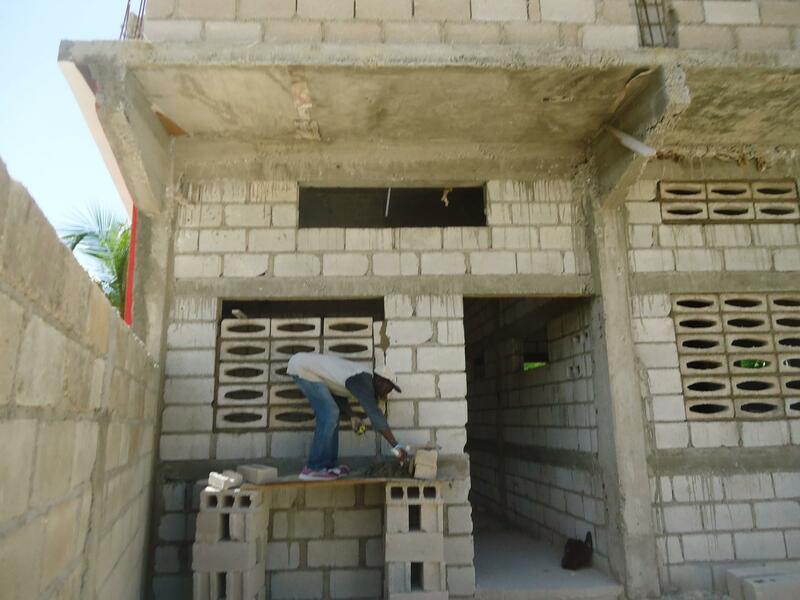 Subscribe to Mario Mail and other foundation updates!